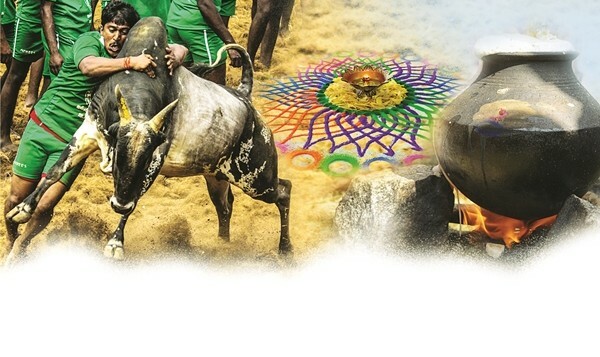 Last year, over 40,000 people participated in the Pongal celebrations hosted by Isha Foundation in Coimbatore. 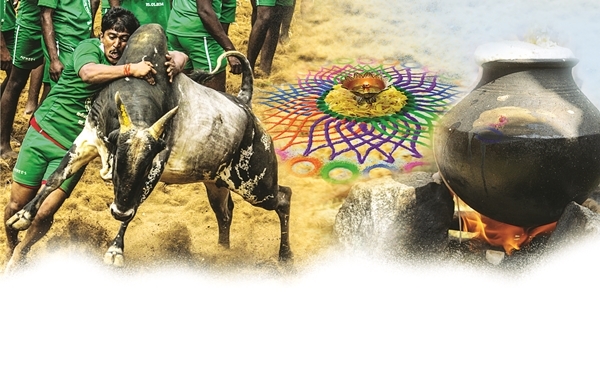 Members from around 20 villages took parta��performing folk dances, cookingA� pongal and organising kolam competitions. The urge to connect with locals is seen in other places, too. For instance, in Ludhiana, the 22nd Lohri Mela was attended by both villagers and city folk. We look at other rustic experiences for the long weekend where the harvest takes centrestage.